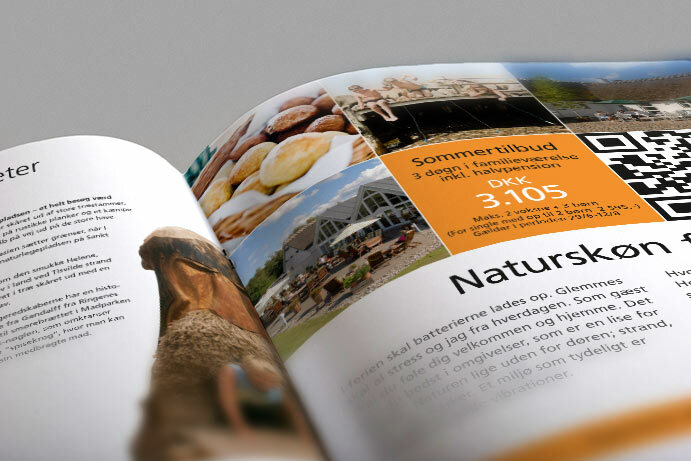 Sankt Helene is a major holiday and conference centre located in an area of outstanding natural beauty close to Tisvildeleje on the north coast of Sealand (an hour from Copenhagen). 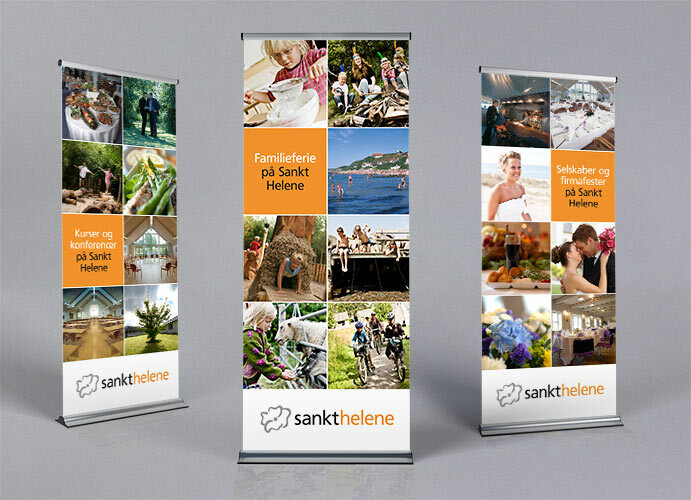 For more than ten years we have helped with the development of Sankt Helene’s brand strategy, logo and visual identity, as well as producing their website, advertising campaigns, brochures, signage and much more. 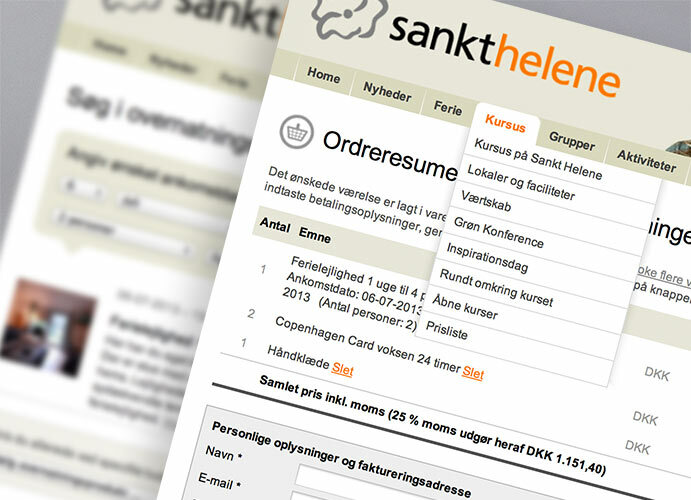 The website helene.dk is central to Sankt Helene’s marketing. The site was developed to improve traditional online reservations by creating an effective and inspirational reservation process with a focus on increased sales of add-on products. 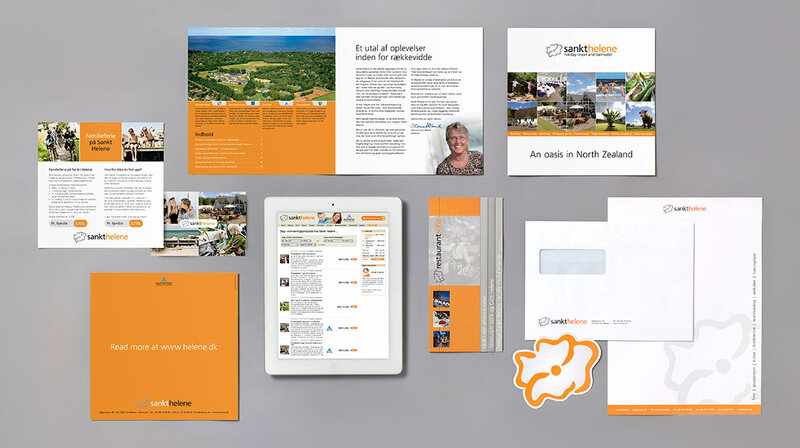 The solution is based on a fully-integrated CMS system, and online booking is carried out via a webservice which exchanges data with the company’s central booking system. 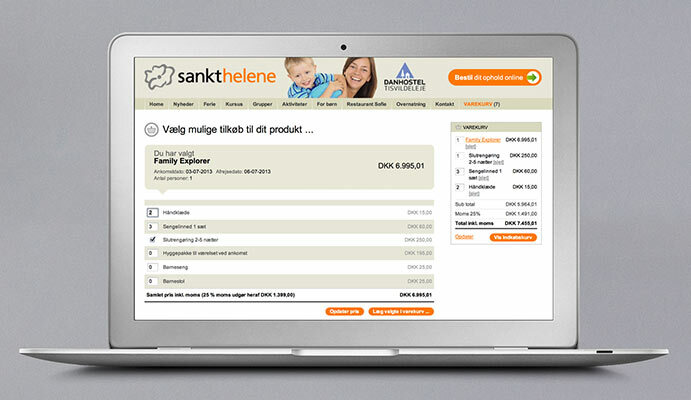 The solution also includes a simple web-shop and a dynamic price calculation tool.